BETA Fund | Preserve. Educate. Inspire. 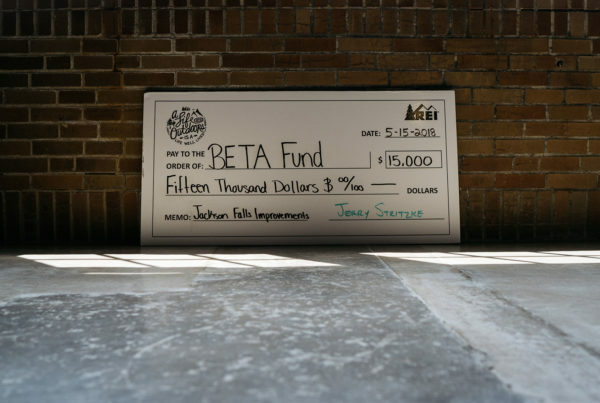 BETA Fund exists to protect outdoor resources in the Midwest for the purposes of recreational rock climbing and hiking. 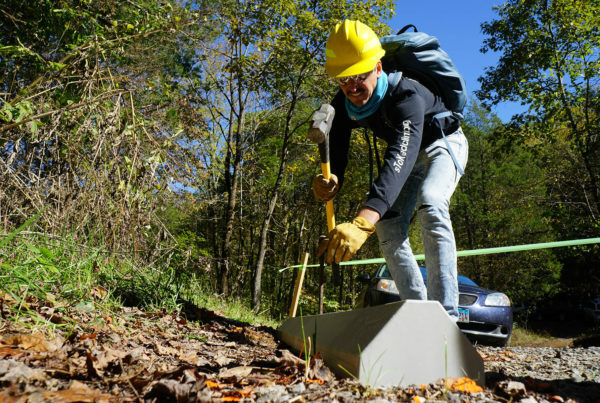 Saturday, October 20th, 2018 kicked off the first of several REI Grant Sponsored Adopt-A-Crag days at Jackson Falls in Southern Illinois. 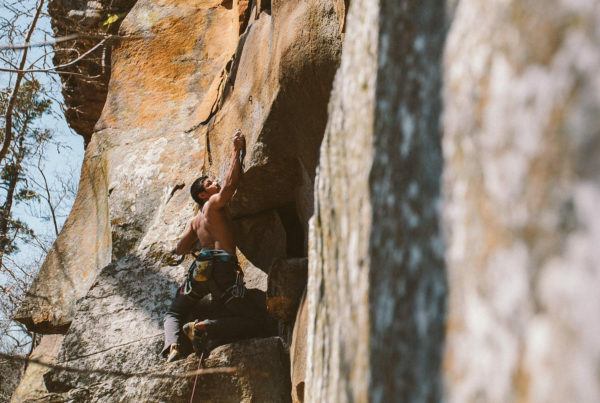 It is with great excitement that BETA Fund announces it’s recent award of $15k in grant funds from REI.